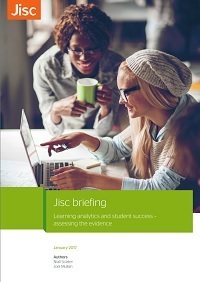 Jisc’s Learning Analytics Architecture – who’s involved, what are the products and when will it be available? 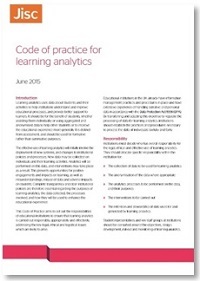 The procurement exercise for Jisc’s architecture for learning analytics (see animated explanation) resulted in the selection of a number of preferred suppliers and a blend of commercial and open source solutions. 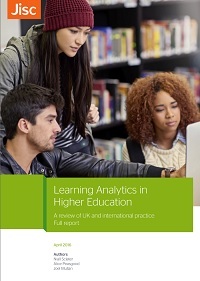 The intention is to develop a sustainable and flexible learning analytics service for UK universities and colleges from 2017, with most of the components available in the initial release from September 2015. Contractual arrangements with suppliers are not yet complete so what follows is probable but not set in stone. Institutions will be able to use some or all of the components as required. There will be a choice between using a hosted, multi-tenanted solution and installing the software locally. Costs of purchase, hosting and support will be covered by Jisc for two years initially. 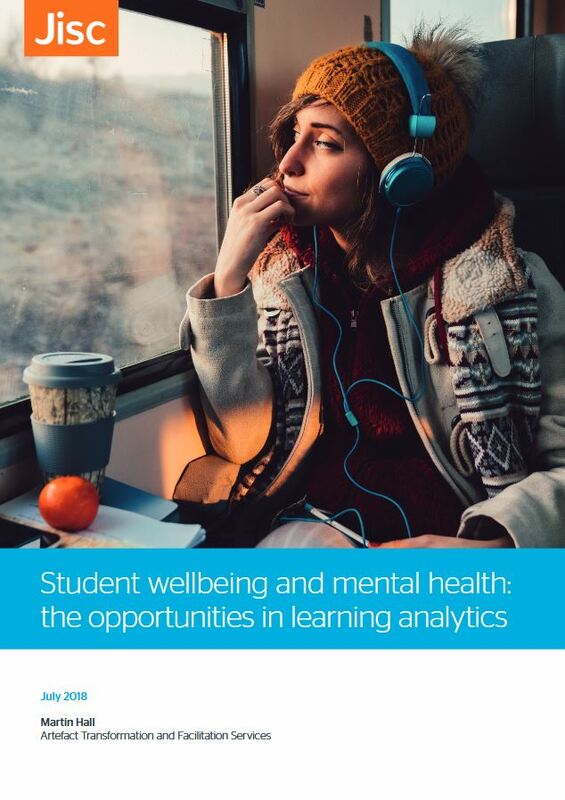 A freemium version of the Student Insight product from Tribal – from Sept 2015. 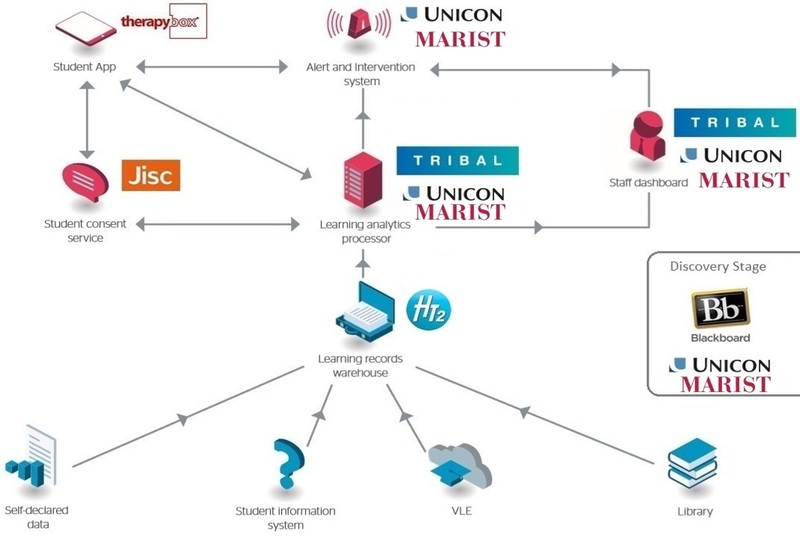 A bespoke open source solution developed by Unicon, with Marist College and the University of Hull, based on Unicon’s existing Learning Analytics Processor and open dashboard. Unicon is a US-based company which has been working with the Apereo Open Learning Analytics Initiative. The supplier of the warehouse will be HT2, partnering with Webanywhere Ltd. The intention is to base the warehouse around an existing learning records store, Learning Locker, which implements the Tin Can API (AKA the Experience API). In addition, following the release of the IMS Caliper specification for learning analytics, Jisc will assess its viability for implementation with the warehouse. The Student Success Plan software from Unicon already meets many of the requirements for managing the processes around alerts and interventions but will be adapted to the UK context by the Unicon/Marist/Hull consortium. No proposals were received to build this service so Jisc will develop this in-house. Jisc will work with the suppliers and other parties to develop the extraction tools to allow institutions to interface with the learning records warehouse. Therapy Box will build a student app. We already have a sizeable list of possible functionality for the app, developed during a workshop which involved mainly staff, and a separate student workshop at Lincoln University. Building the app from scratch will take longer than most of the other components, and the initial release should be available between January and March 2016. 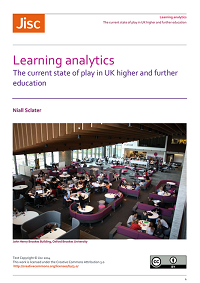 Institutions will be able to apply to take part in a discovery stage, which will involve an in-depth assessment of their readiness for learning analytics, and will help them prepare for implementation. Consultancy services to support this phase are likely to be offered by Blackboard and the Unicon/Marist/Hull consortium. Institutions will be able to select the most appropriate solution for their requirements. 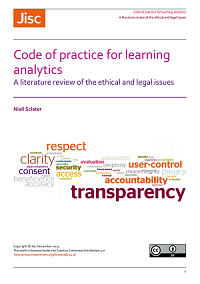 An invitation to participate will be posted to the analytics@jiscmail.ac.uk list so any institution wishing to take part should ensure it is monitoring that list. 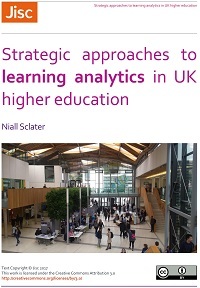 Posted by Niall Sclater on June 15, 2015 in Alert and Intervention System, Architecture, Consent Service, Discovery Stage, Institutional Use, Learning Analytics Processor, Learning Records Warehouse, Open learning analytics, Staff Dashboard, Student App, Systems.